'Di ko na dinadala sasakyan ko, ang mahal na kasi ng krudo, kaya nagko-commute na lang ako papasok sa work. Nag-commute lang kami kaya na-late kami. Dati nagba-bike ako papasok sa work, kaso nakakapagod kaya balik commute na lang ako. Paano ba mag-commute papuntang Ortigas galing Cavite? Nasira kasi kotse ko. The term "commute" is being used excessively everyday. 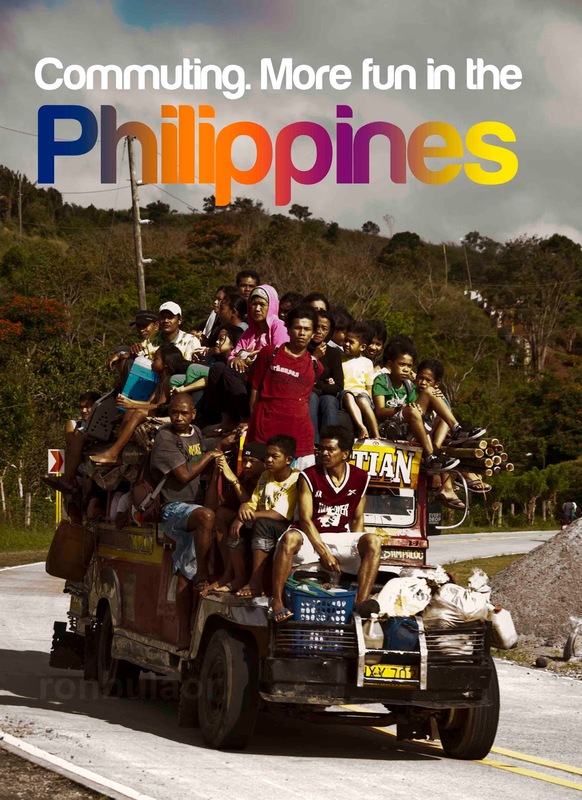 For Filipinos, the lines above imply that the word "commute" is equivalent to traveling using only a public transportation such as jeepney, bus, train, etc. Less we know that it is inappropriate to use "commute" for any instances similar to above cases. What does the english word "commute" really means in relation to travel? Commuting is regular travel between one's place of residence and place of work or full time study. It sometimes refers to any regular or often repeated traveling between locations when not work related. Basically, regardless of what means of transportation you use, either private or public, a bike, a motorcycle, skateboard or rollerblades (possibly :p ), private jet or helicopter (why not? ), traveling from one place to another in a regular basis is called commuting. 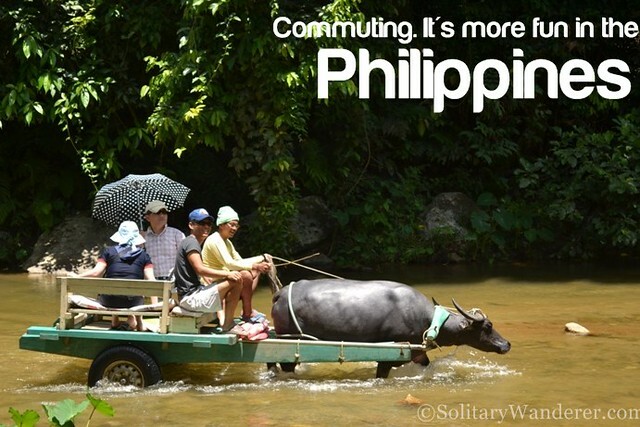 Anyway, is commuting more fun in the Philippines? Hmm... in Metro Manila... yes (?) on Sundays!